Although the name over the door has changed a little, our mission remains the same. We continue to provide quality products and services to our customers and the community while offering the highest possible levels of customer service. We believe that the best approach to a people business is always doing the right thing, investing in what matters, and for us that’s our customers and communities. We began as a community bank, and will remain a community bank. It’s who we are. Visit our website to learn more about the products and services we offer, as well as a complete listing of hours and locations. Our Woodstock branch is on Route 171 near Fern's Plaza. Bewitching Imagery is a full service photography business that specializes in contemporary beauty portraits. 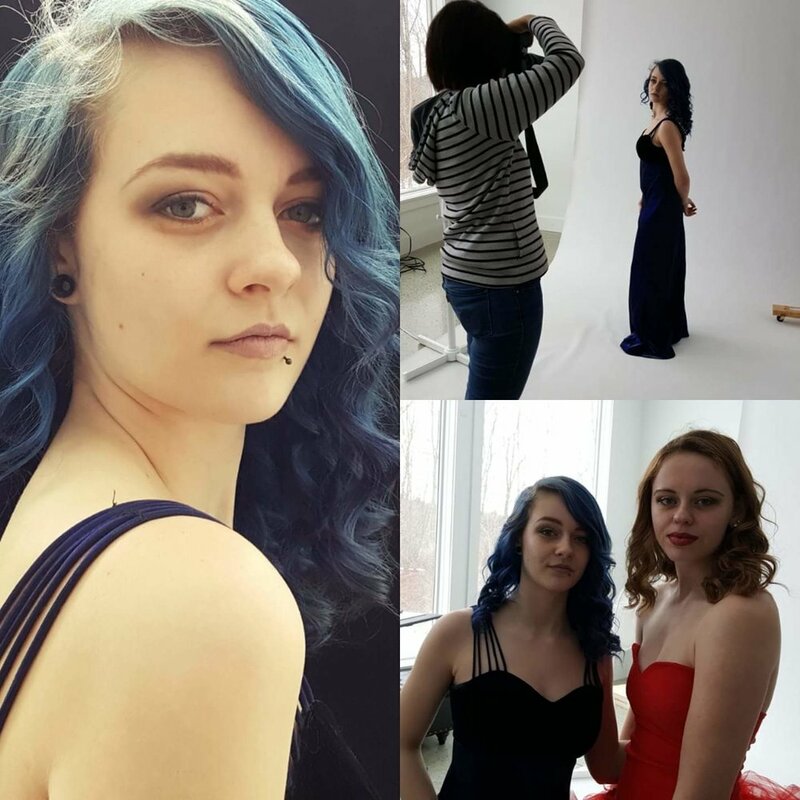 We go above and beyond to provide you with your dream shoot! If you are looking to buy or sell real estate - or considering a career in real estate - you've come to the right place! Specializing in bringing Buyers and Sellers together for Real Estate Sales in Woodstock, Pomfret, Thompson, Putnam, Eastford, Killingly, Brooklyn and all of Northeastern C.
Hello! I recently moved back to Woodstock, and am in the process of starting my own business. I have over a decade of experience in business promotions and advertising. I provide services to advertise businesses including: 1 free consultation, & an interview that I broadcast online and share on Facebook. I host engaging and exciting live or prerecorded giveaways, raffles, and advertisements. I also review businesses, spread the word, and take requests. I assist with social media marketing, host live vendor events and benefits, and work diligently to expose businesses, connect others, as well as myself to network. I also service charities, events, and organizations! Thank you! With Chabot & Associates Real Estate Group, you're getting everything you could ask for in listing your home for sale. We offer drone videos, professional photography, virtual tours and floor plans with every listing. 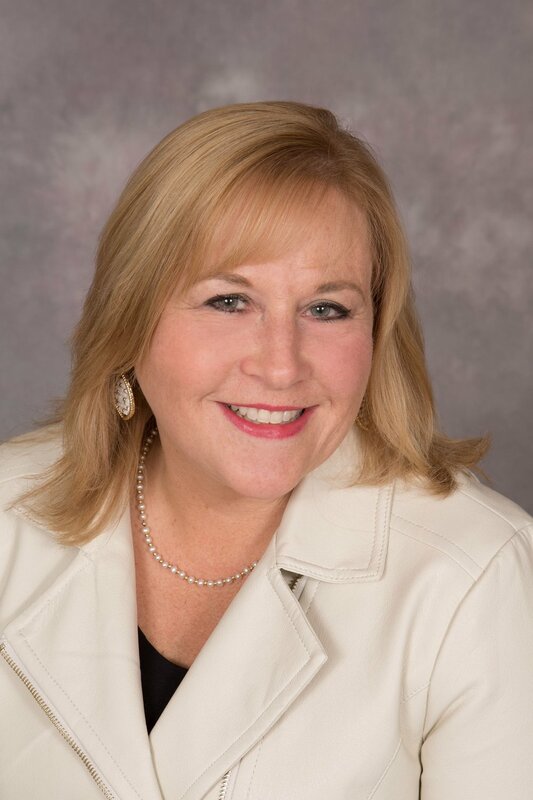 We are out of the Keller Williams Pinnacle Central office on Shrewsbury Street in Worcester, live in northeastern Connecticut and work in both central Massachusetts and northeast Connecticut, licensed in both states. Get "The Works" with Chabot & Associates. For more information, call or text 508-847-0902 or visit www.ChabotAndAssociates.com or www.proREphotography.com to see some of our work. Chace Building Supply is a local resource for both the professional builder and for area homeowners. Our store features both Kitchen & Bath and Window & Door showrooms with over 50 displays. Other resources are our paint store, drive-thru lumber yard, Custom Millwork, installation services and Free Delivery services. Come visit our Woodstock showroom today and experience what superior service truly means! New construction to renovations. If you can envision it, we can build it. We own and operate a small custom home building company that will do anything from small renovations to turn key homes. 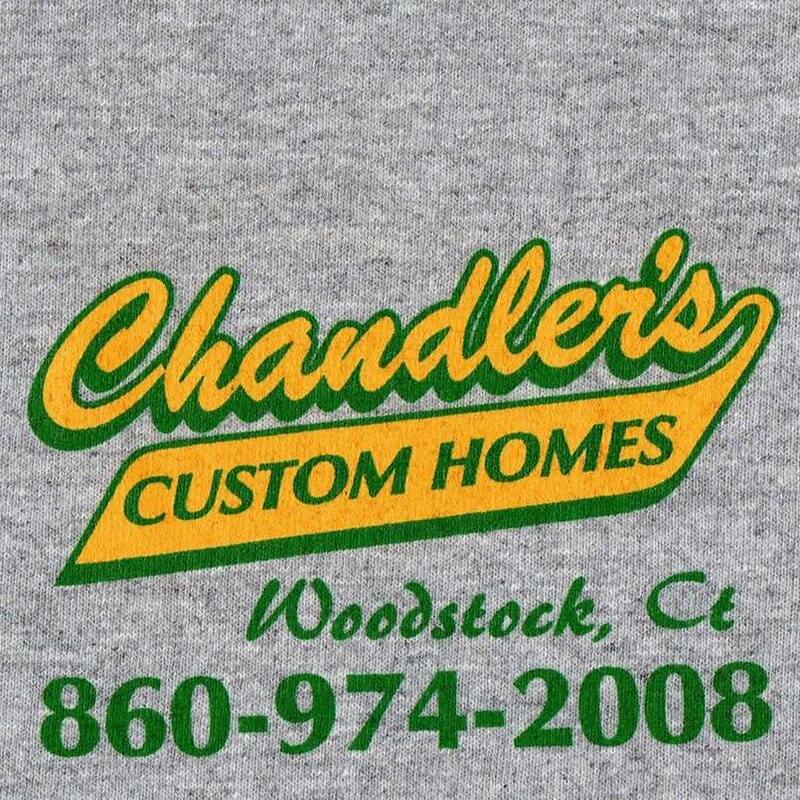 We have been in business for over 30 years here in Woodstock and typically stay local. I am a professional, trustworthy, reliable and hard working Realtor focusing on properties in Woodstock and surrounding towns. 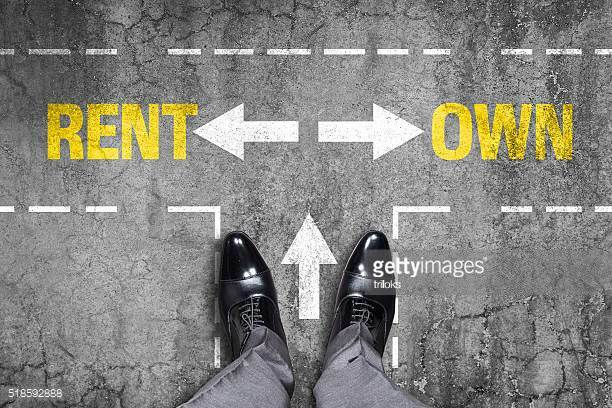 Working for a municipality for many years in the building/zoning/wetlands office, I have an understanding of land use and construction that can be helpful to my clients when buying or selling property. I have lived in Northeast CT my entire life, raised my family here with my roots in the "Quiet Corner." When you hire me, you are experiencing CR Premier Property's team approach. Our team of dedicated professionals work well together to make sure our clients receive the best possible service throughout the entire process. I am licensed in CT and MA and look forward to serving you! Day Kimball Healthcare (DKH) is the premier provider of integrated healthcare services in Northeast Connecticut. Through Day Kimball Hospital, Day Kimball Medical Group and Day Kimball Healthcare at Home, DKH provides high quality, comprehensive care for the whole family, including: primary care, specialty care, surgical care, physical medicine and rehabilitation, cancer care, home health care, behavioral health care, women’s health services and laboratory and medical imaging services. 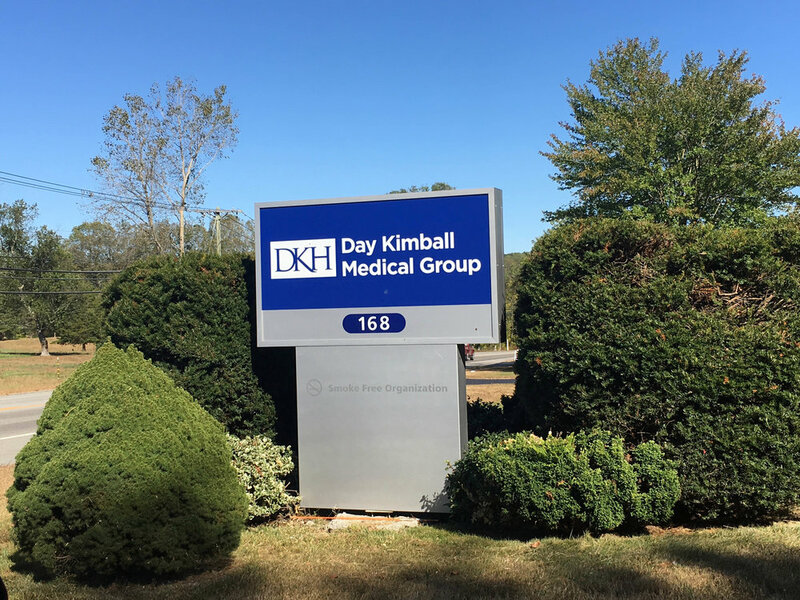 DKH offers locations throughout Northeast Connecticut, including a Day Kimball Medical Group Internal Medicine practice in Woodstock. Learn more at daykimball.org. Our restored farmhouse and barn is filled with unique florals, seasonal plants, home & garden accessories, wonderful one-of-a-kind gifts, unusual accents for your home and country antiques. You will find something new with every season. Community friendly business open over 20 years. High quality crafts from local artisans. Fresh flowers and friendly faces. Nothing can start a weekend better than a floral delivery on Friday! We are a group of full-time award winning Realtors that work together to provide our clients with a stress free transition to a new home. We hold ourselves to the highest degree of professionalism and work together to meet and exceed our client's wants and needs. Dr. Jeffrey Gordon provides medical expert review of medical-legal cases in the field of adult Hematology (blood diseases) and Oncology (cancers). Each case is unique. Dr. Gordon offers individualized review using his many years of patient care, administrative, and peer review experiences. Additionally, Dr. Gordon offers consulting services for organizations that are looking for bylaws and governance policy help, using his many years of involvement with non-profit organizations. Linemaster Switch Corporation is a manufacturing company of foot switches. We design, manufacture, and test a complete range of electric, air-powered, variable speed, USB, and wireless foot switches. Over 500 standard catalog items featuring heavy, medium and light-duty switches for industrial, medical and commercial applications all over the world. 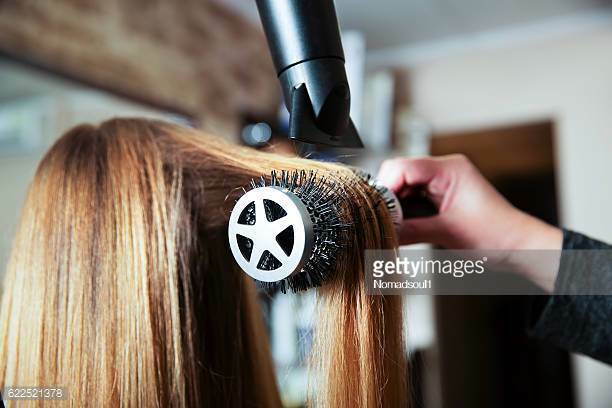 Enjoy professional and personalized hair care in a lovely salon located in a modern carriage shed on the grounds of an antique colonial on historic Woodstock Hill. The proprietor provides caring and expert service to women and men of all ages in a private setting. Northwood Childcare provides early education and care year round for infants, toddlers, pre-school, before/after school and summer camp, M-F 6:30 am - 6:00 pm - and before/after school care for 5-12 years of age at Woodstock Elementary School. Video Production Company for commercial, corporate, and entertainment productions. O'Conchobhair Productions, LLC. is a full service production company and provides crewing and packaging services, as well as support for live and pre-produced productions. Established in 2009. Jean Boss-Piette has 10 years of tax experience and 28 years of accounting experience. Sherry Mountford has 15 years of tax and accounting experience. Sherry passed the IRS's enrolled agent exam, which allows her to represent you before the IRS for audits, collections and appeals. Individual Tax Services: Local, reliable and responsive. We offer personal service. Reasonable rates; multi-state returns, and rental property returns, and notary services. Our services are available at your home or in our office. 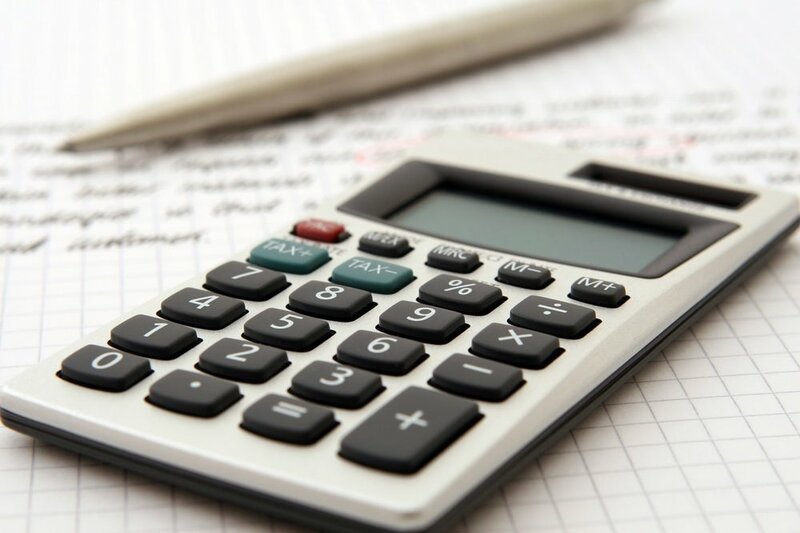 Business Tax Services include: Accounting | Bookkeeping | Payroll | Sales Tax Reporting | Declaration of Personal Property (town) | Non-resident, part-year resident and multi-state returns | Small Businesses, LLC’s, Partnerships, Corporations, Estates, Trusts and Non-Profits. This privately-owned cemetery with historic roots was organized in 1792, and is the burial site for many Revolutionary War patriots as well as founding fathers of the town. For more info, contact Brian Sheldon 860-974-9859 or Mike Deyorio 413-348-5797. A beautiful historical cemetery in Woodstock, CT with available lot space for sale for you or your families needs. RE/MAX Bell Park has been a leading agency in the Connecticut real estate industry since our company was founded in 1988. We believe in providing our clients with reliable customer service - a philosophy that has earned us a reputation for being the best in the real estate industry. Looking to buy or sell in Woodstock? Contact any one of our offices today. Since opening it's doors in 2010, Sarah Audrey Salon has been a professional hair salon dedicated to providing a memorable experience for each guest through exceptional service and technical excellence. We are a group of self-employed hairstylists. This means each professional working within Sarah Audrey Salon manages and maintains their own schedule and appointments. To learn more about the professionals working within Sarah Audrey Salon we invite you to visit our website where you will find each hairstylist's unique profile, contact information, menu of services and pricing. The salon is located in Fern's Plaza in Woodstock. Signing Services, Etc. offers mobile Notary Public services to the general public. As Certified Signing Agents, we are contracted by mortgage or title companies to meet with their customers for the review and notarization of their mortgage documents. We are members of the National Notary Association and are background screened annually. Contact Mike Deyorio for more information! A team of attorneys serving Northeastern Connecticut for over 30 years. Have confidence in your legal team. Get help for your estate planning needs. Let us also help with your personal injury cases. We have comprehensive legal services including family law, business law & litigation, and criminal law. Trust in our 30 years of experience by calling today to schedule a consultation to discuss your case. Text Connects provides E-Commerce and Custom Application development for companies big and small. As certified Shopify Experts, we are able to handle the most complex E-Commerce storefront setups and operations. Text Connects has clients across the globe including Swarovski, Cabana Life, Beauty Bioscience, Safi Kilima Tanzanite, Anatomie and many other brands. Contact Justin for more information and how we can help your store succeed today! Trailing Twine Photography LLC offers photojournalistic photography for rustic weddings and events throughout Connecticut, Massachusetts, and New England. Photography clients can cherish natural, non-posed professional images, be photographed unobtrusively, and fall in love with professional service and printed products. Trailing Twine Photography also offers customized business brand photo & video under the brand BizScene, and also an alternative photobooth, Gif Booth. Stonebridge Press is the home for a variety of local town newspapers, especially the Woodstock Villager. You can view the Woodstock Villager online to get the latest town news and updates. Weiss & Hale Financial offers wealth management services using a unique, navigational process that encourages clients to Plan Well, Invest Well, and Live Well™. Managing partners Laurence Hale, AAMS®, CRPS® and James Zahansky, AWMA® offer portfolio management and financial guidance to not-for-profit institutions, individuals, families, and businesses. Wood-Destroying Insect & Wildlife Control via Integrated Pest Management (IPM). IPM consists of physical exclusion, habitat modification and reduction, moisture management and botanical repellents with the judicious use of EPA-approved pesticide products when necessary chosen for effectiveness and low toxicity. Thorough knowledge in subjects like wood science, entomology, wildlife biology & behavior, chemistry and building construction are used to determine the ideal solution in solving customers' pest issues. Fully licensed and insured. Founded in 1801, The Woodstock Academy is an independent, inclusive, and co-educational secondary school for both local day students and boarding students from around the United States and the world. The Woodstock Academy provides both college preparatory and vocational education and has post-graduate program options.Students from the towns of Woodstock, Pomfret, Brooklyn, Canterbury, Eastford, and Union may attend The Academy as day students through town-payed tuition contracts. Outside of those sending towns, students attend as both day and boarding students and come from around the region, country, and the world. The Woodstock Academy offers a comprehensive curriculum with a variety of elective courses to satisfy the academic needs of a diverse student population. Graduates are prepared for life after The Academy and to continue their education at universities, colleges, and other institutions of higher learning. WBA, a design-build company, has 38 successful years as a leader in custom home building and remodeling. Our team of experienced professionals includes accomplished Architects, Estimators, Carpenters, and Plumbers who ensure your project, whether small or large, is well planned and expertly executed. The WBA approach is individualized – team members work with our clients from the designing and budgeting process through project completion and beyond. WBA’s reference list serves as a testament to the exceptional craftsmanship and customer commitment which has defined WBA since its founding. We specialize in small animal veterinary medicine and are located in the heart of Woodstock off of Route 171.